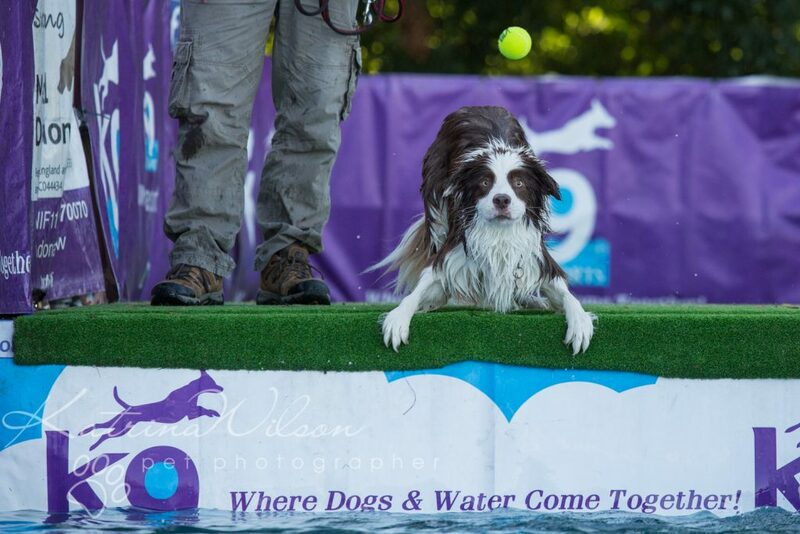 There’s about to be a big Splash in Bedfordshire…. 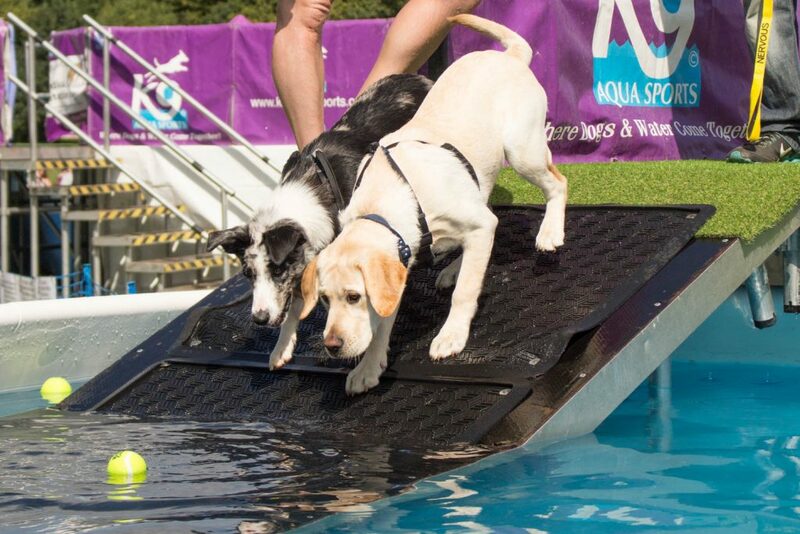 September 1st sees the opening of the brand new Canine Aqua Centre! 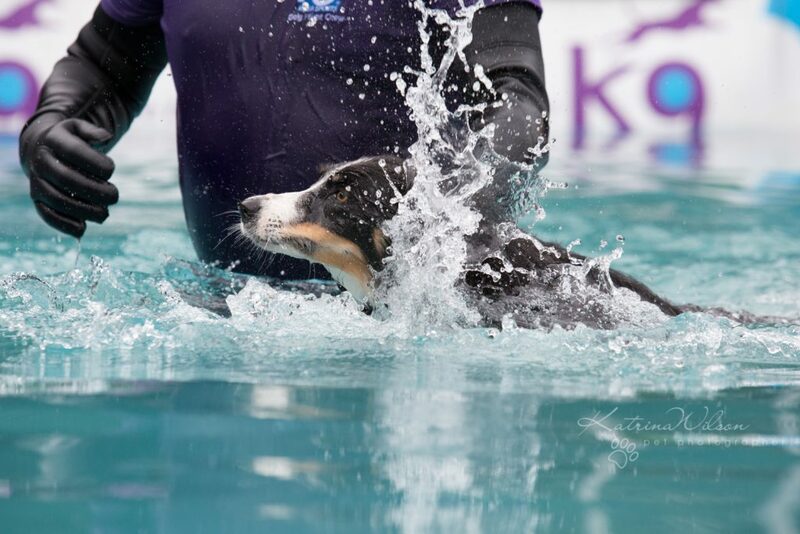 ….imagine a large indoor, heated and filtered swimming pool…….JUST FOR DOGS!!! 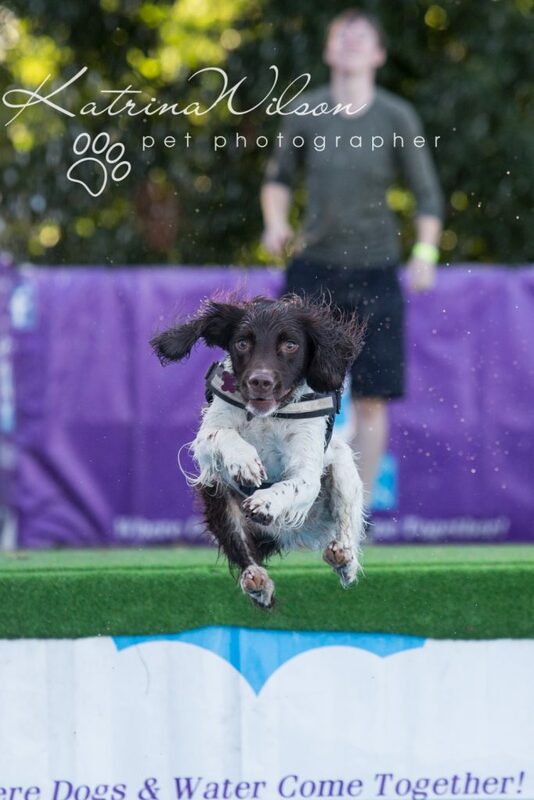 It doesn’t matter if your dog is big or small, a puppy, or an older dog – classes are available for every age group. 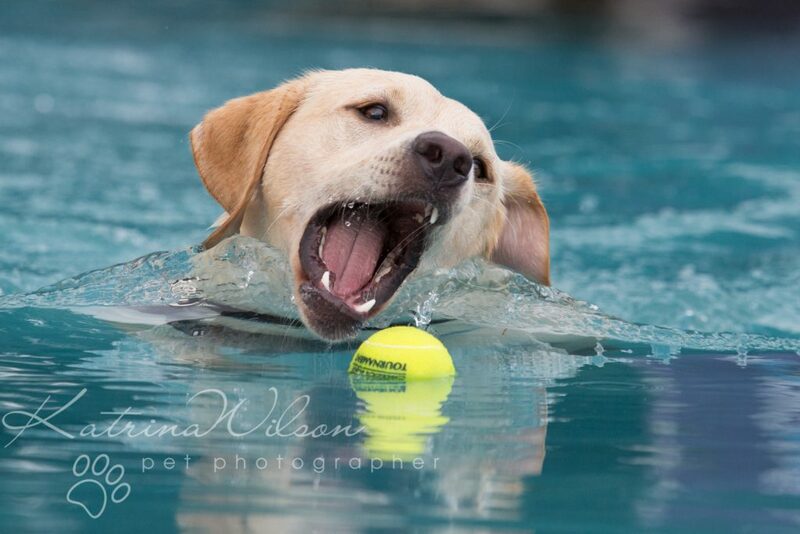 There are also 1:1 sessions available if you have a reactive or a nervous dog that would prefer its own space. My very own Bobby has had a go…and he loved it! 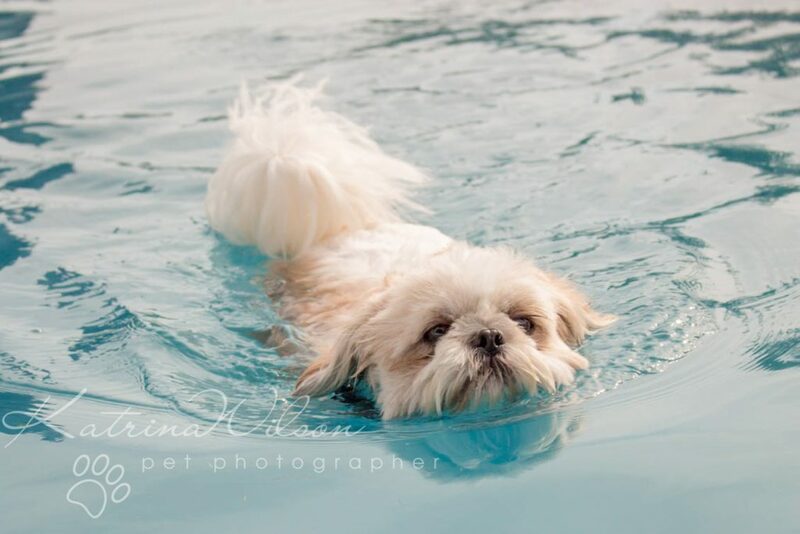 Or you might like to get together with friends and their dogs and organise a Splash Party!